A quiet nod to wit beer, kombucha style. Citrusy hop notes and spicy cardamom. 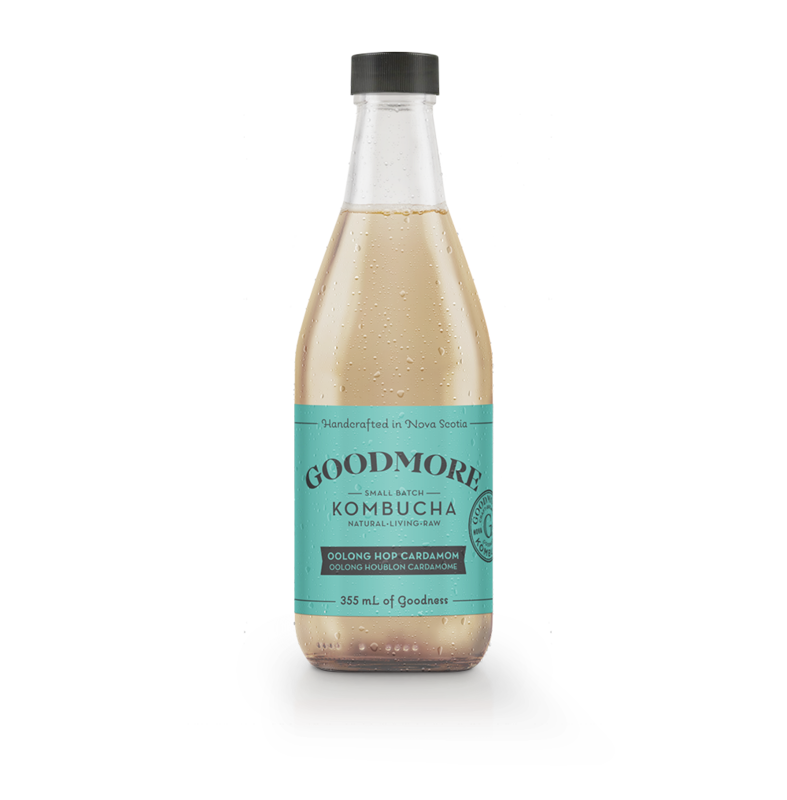 Ingredients: water, sugar cane*, live kombucha culture (yeast and bacteria cultures), oolong tea*, cardamom pods, hops.